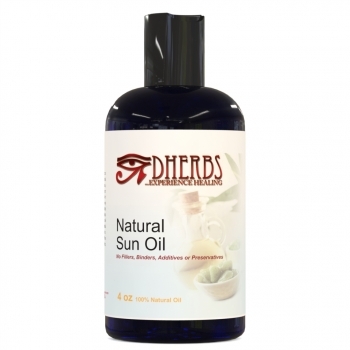 Natural oil that coats your skin with richness for sun exposure and soothes it after sunburn. We recommend using this product as an aid both during and after sun exposure. Apply small amount to palms of hand and rub or massage into facial and body skin. Reapply after exiting water.